Tokyo Dome, a huge indoor stadium taking up 28 acres of prime land, is famous for its baseball games and huge concerts. Once a year in January, however, an alternative event that attracts hundreds of thousands of people takes place. This event is the Furusato Matsuri (ふるさと祭り), which roughly translates to Festival of the Hometowns. 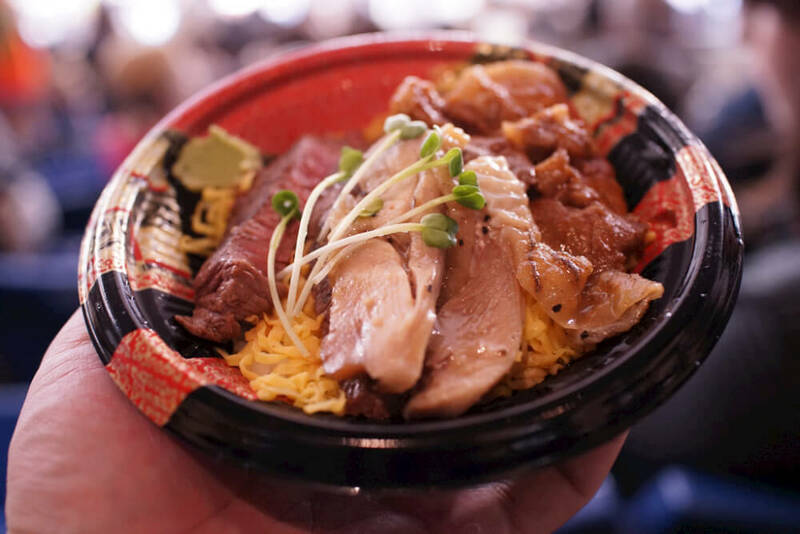 This festival includes traditional performances, a huge number of stalls with food from all over Japan (taking up majority of the 140,000 sq ft interior) and the annual National Donburi Championship. The festival is an annual event that takes place in Tokyo Dome, which is in a very accessible part of central Tokyo. In 2013, 380,000 people turned up for the festival and this figure increased to 410,000 in 2014. The event is typically held in January and will be so for 2015 too. Admission Fee: 1,000 to 1,500 yen (depending on time of day and advance booking). Note that you still have to pay for food you wish to purchase inside (optional of course). The Hokkaido street is so popular it has it own huge section with over 30 stalls. 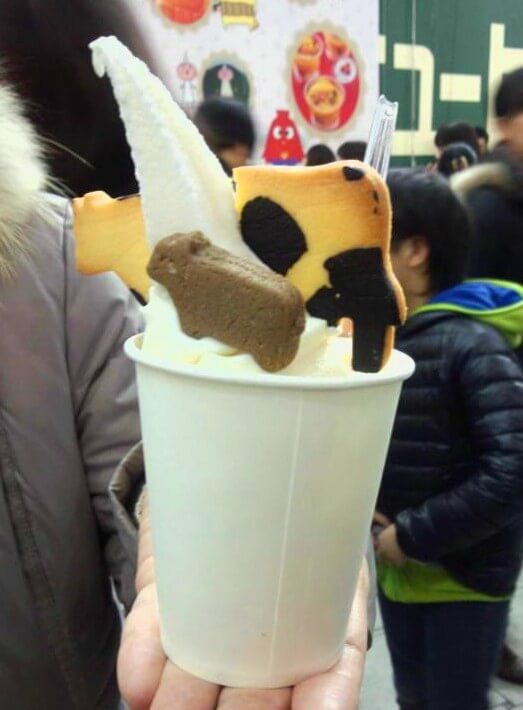 There is also the Fuji Television recommendation section which showcases food/drink selections by local television companies in different localities, and the Sweets Street featuring desserts from all over Japan. This essentially means that you can get to eat food from all over Japan without having to even leave Tokyo! Personally, one of the best ramen I have ever eaten was at this festival back in 2013. Besides eating for fun, you can also eat for a cause. The 全国ご当地どんぶり選手権 (zenkoku-gotouchi-donburi-senshuken) is an interesting competition where 15 donburi (rice bowl with various ingredients) stalls from different backgrounds vie for the title of Grand Prix winner (which comes with a cash prize). Basically you can queue up to buy vouchers at 500 yen each (getting a token in the process) and each voucher can be used to redeem for a a half-serving donburi at any of the stalls. The token can then be used to vote for your favourite stall. These are the winners from 2014. 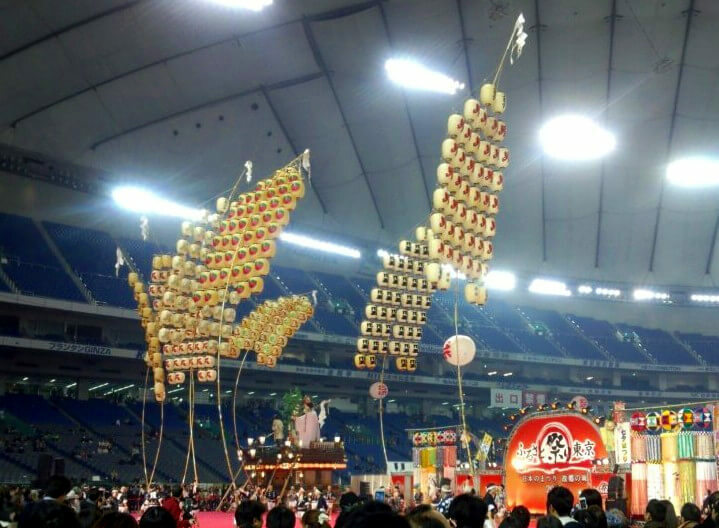 The Furusato Festival, in itself, can be considered a collection of festivals. You will get to see performances such as taiko (太鼓 – Japanese traditional drums), kanto (竿燈 – lantern pole balancing from Akita) and floats displaying various mini-festivals by different localities in Japan. kanto – the art of balancing poles with numerous lanterns. 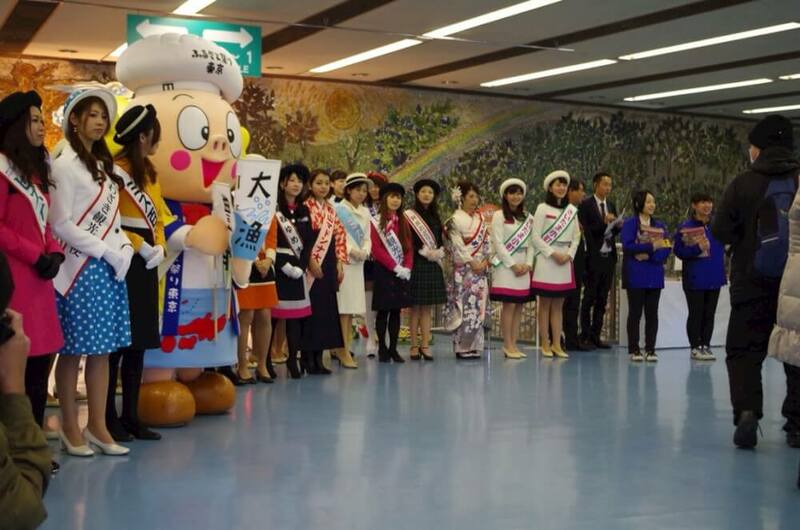 Besides the traditional food and performances, you also get to see exhibition of dancing mascots from each prefecture (ゆるキャラ – yuru-kyara) and also the collection of Miss Gotouchi (ミスご当地 – a pageant comprising contestants from various localities). Lots of things that interest you? If you are living in Japan or planning to visit Tokyo in January, do check out the upcoming Furusato Matsuri! With all the time saved, you could concentrate on exploring every nook and cranny in Tokyo as illustrated in this book.